Rajkummar spoke to the media on the sidelines of Economic Times Edge - Femina 'Maharashtra Achievers Awards 2019' here on Thursday. Actors like Varun Dhawan, Ranbir Kapoor, Ranveer Singh, Ayushmann Khurrana, Tiger Shroff and Sushant Singh Rajput">Sushant Singh Rajput, apart from Rajkummar himself are doing some great work in the Hindi film industry. Asked which actor has the potential to become a superstar, he said: "Every young actor has the potential to become a superstar. Who am I to say which actor has or does not have the potential to become a superstar? I am really happy to see that we are doing some good work as an industry and because of that, we are able to see good performances from every other actor. "When I see a good performance on-screen, it inspires me to do better work." What's the status of his film "Mental Hai Kya"? "We are going to announce the release date of that film very soon," he said. 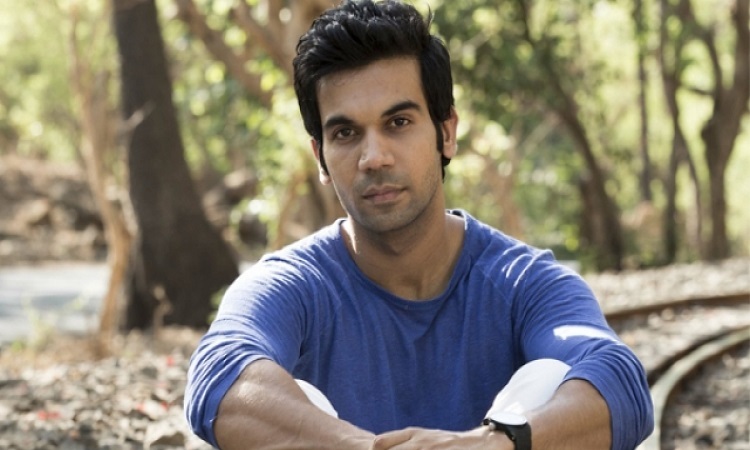 On his experience of working with Kangana Ranaut in the film, Rajkummar said: "I had a really good experience working with her. I think she is one of the finest actresses of this country. Earlier, we have worked together in 'Queen' and now I worked with her in 'Mental Hai Kya'. It is always fun to work with her." "Mental Hai Kya" is a black comedy crime thriller, produced by Ekta Kapoor and directed by Prakash Kovelamudi.